Chisti is a certified Holistic Health Coach, NLP Practitioner, Interfaith Minister, and Vegetarian Chef. She also learned dream work practices with Robert Moss and Guru Dharam Singh Khalsa, as well as Ne Jang (Tibetan Longevity yoga) with Dr. Nida Chenagtsang. 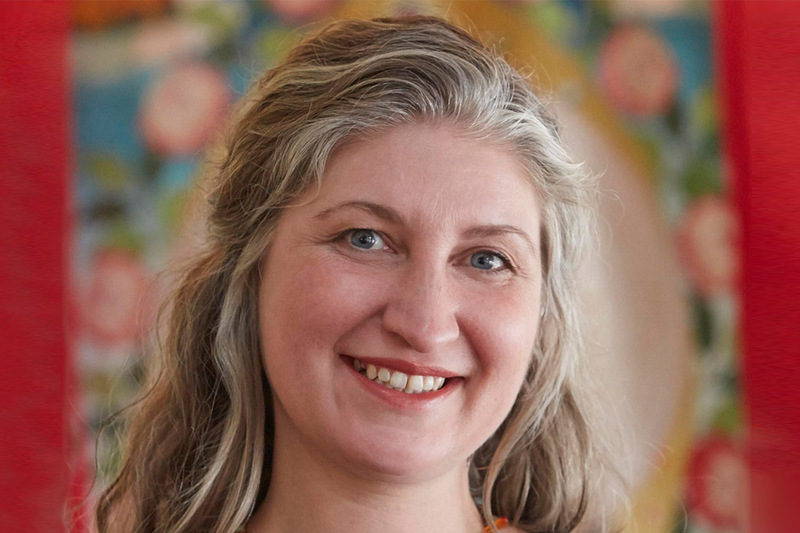 With 20 years of experience in dream work, self-hypnosis and meditation, and 15 years experience cooking vegetarian and vegan nourishing and tasty live foods, Chisti brings a unique holistic approach to her work. She offers guidance and holds a safe space for deep healing and restoration. Date-specific retreats, getaways, and individual sessions with Chisti are available at Menla and Dewa Spa.